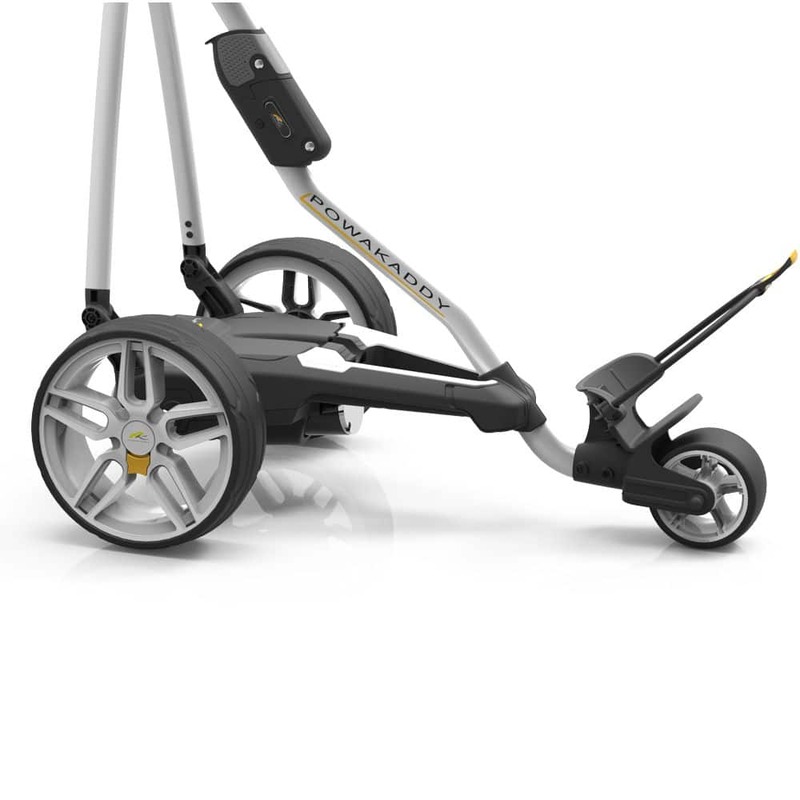 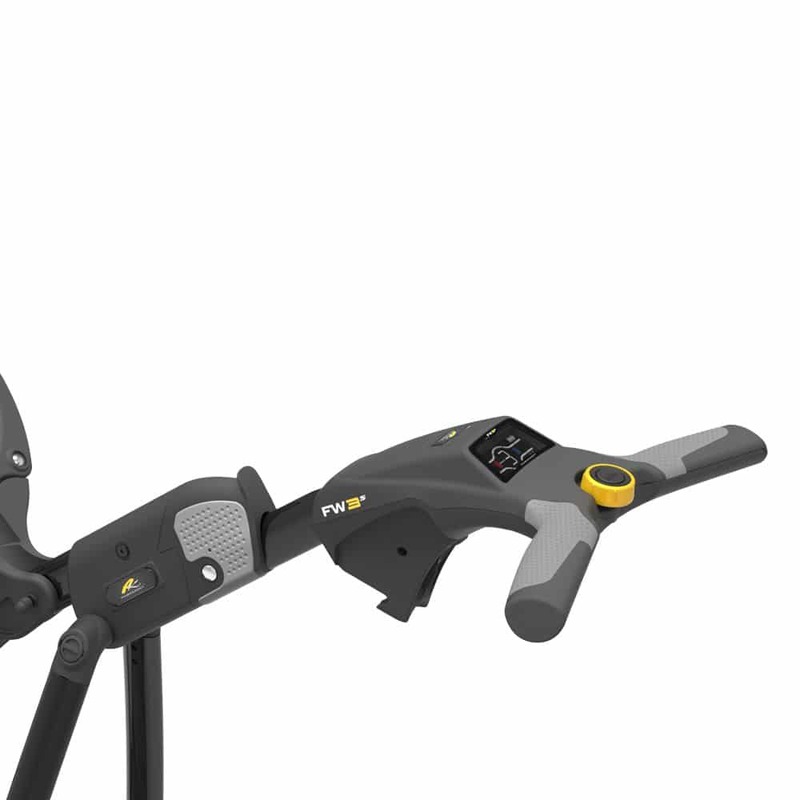 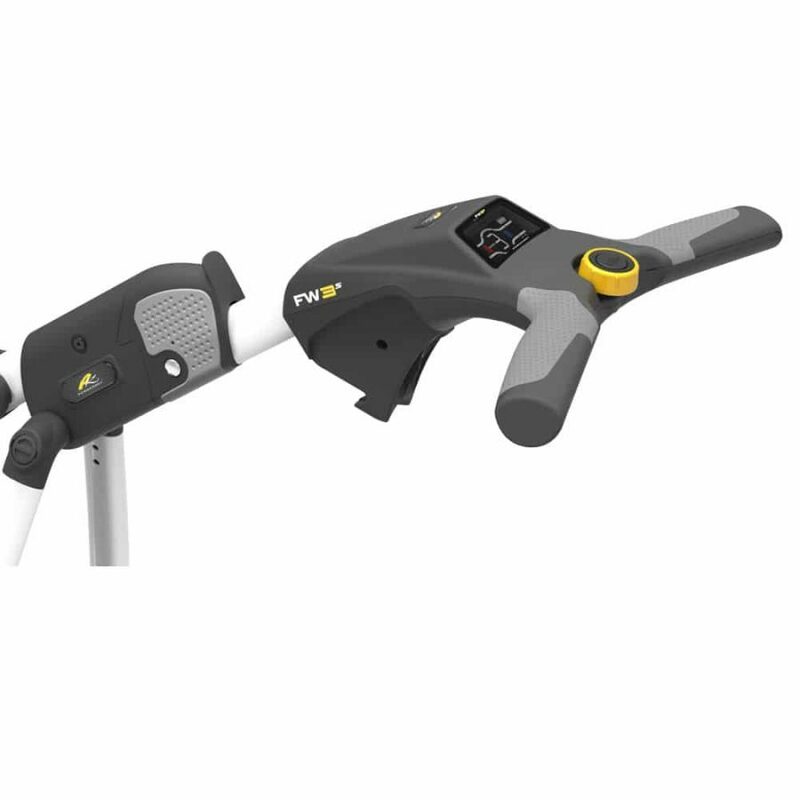 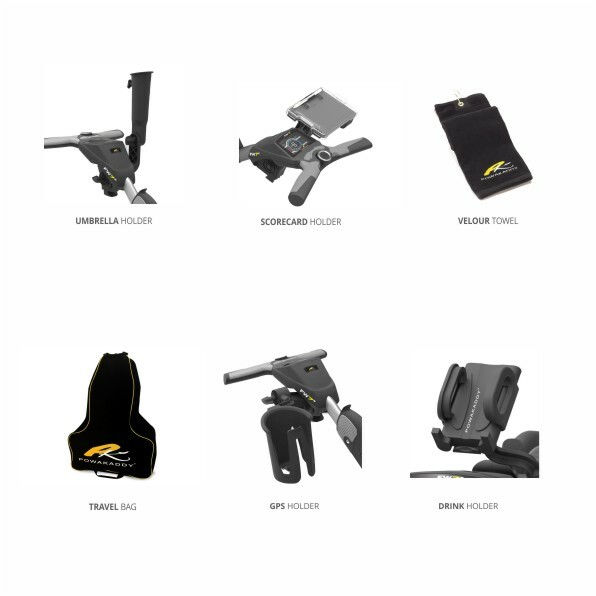 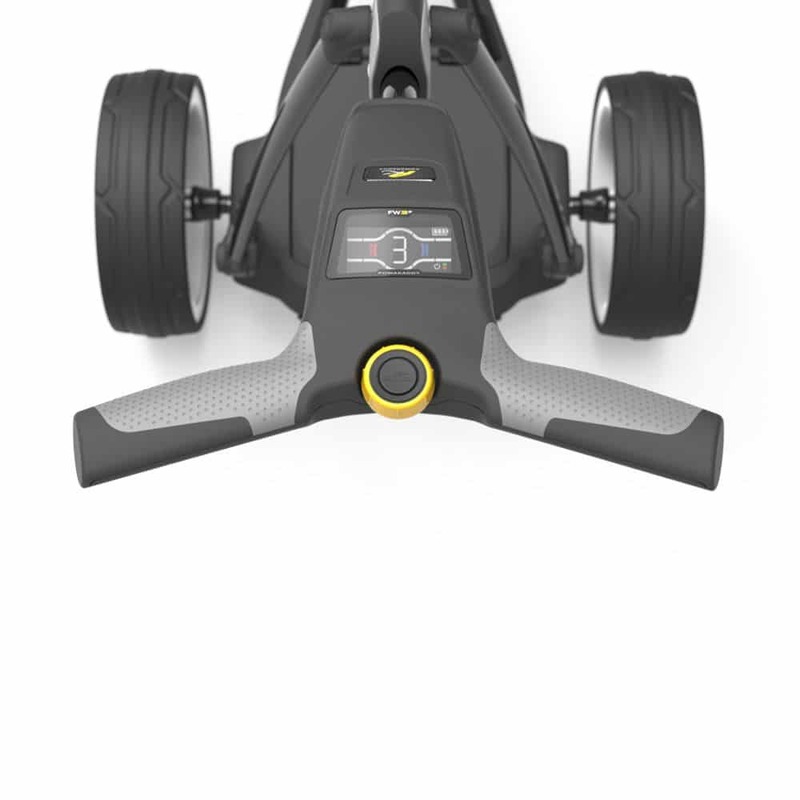 The Powakaddy FW3s follows on from the popular FW3i, With a new widescreen display making it easier to use and sturdy Powaframe and low chassis enables the trolley to be set in position and ready to use in seconds. 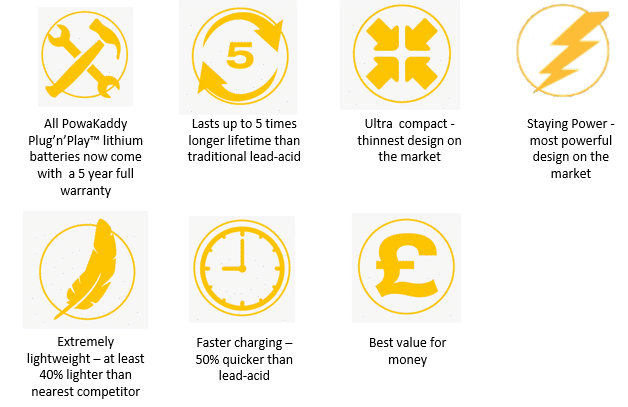 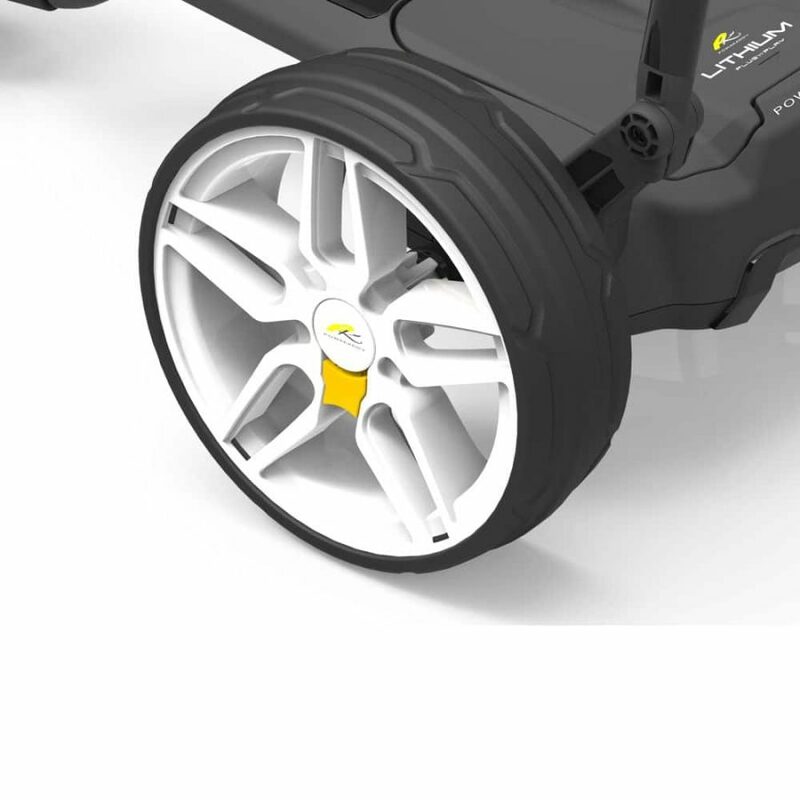 The main new feature is the Plug n Play enclosed battery which slots into the battery tray without the use of any cables. 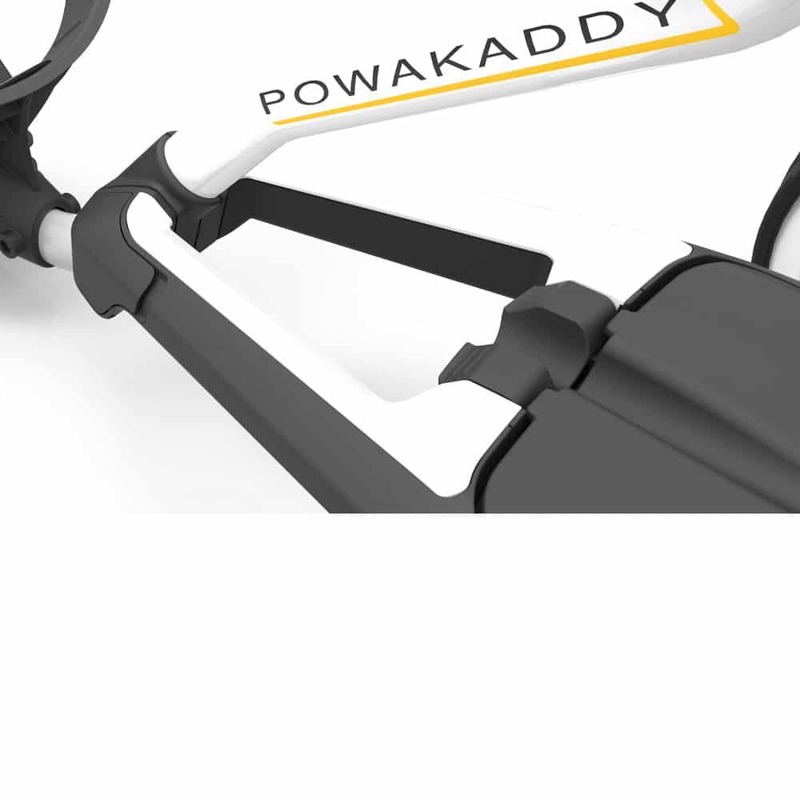 The battery slots into place and is connected automatically. 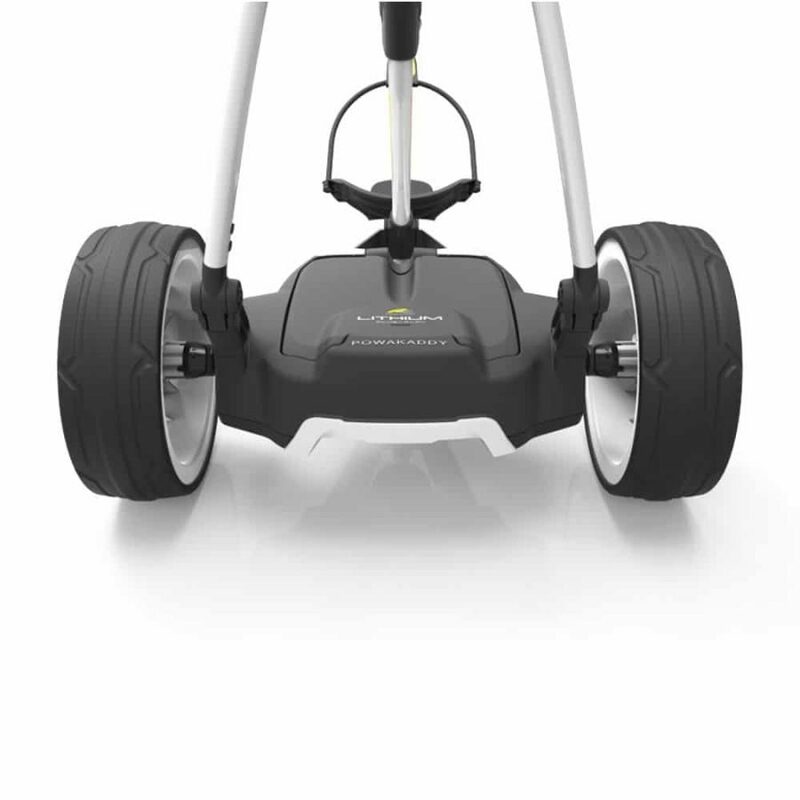 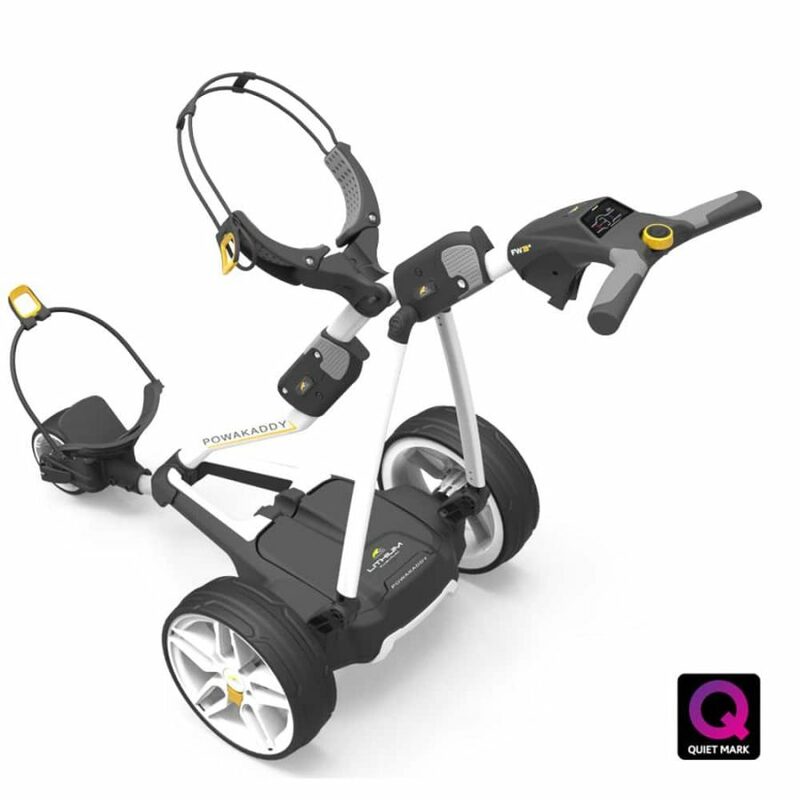 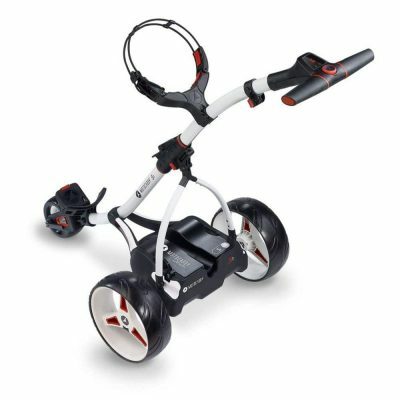 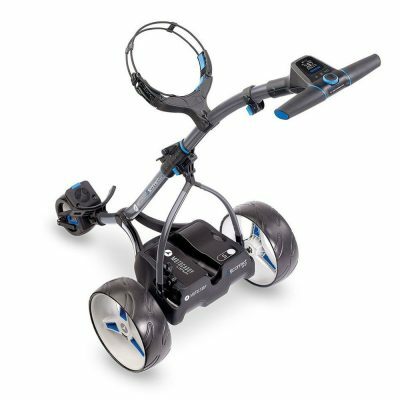 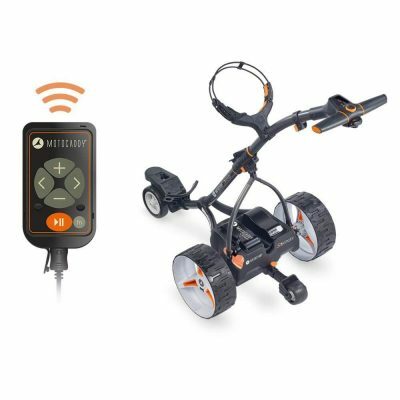 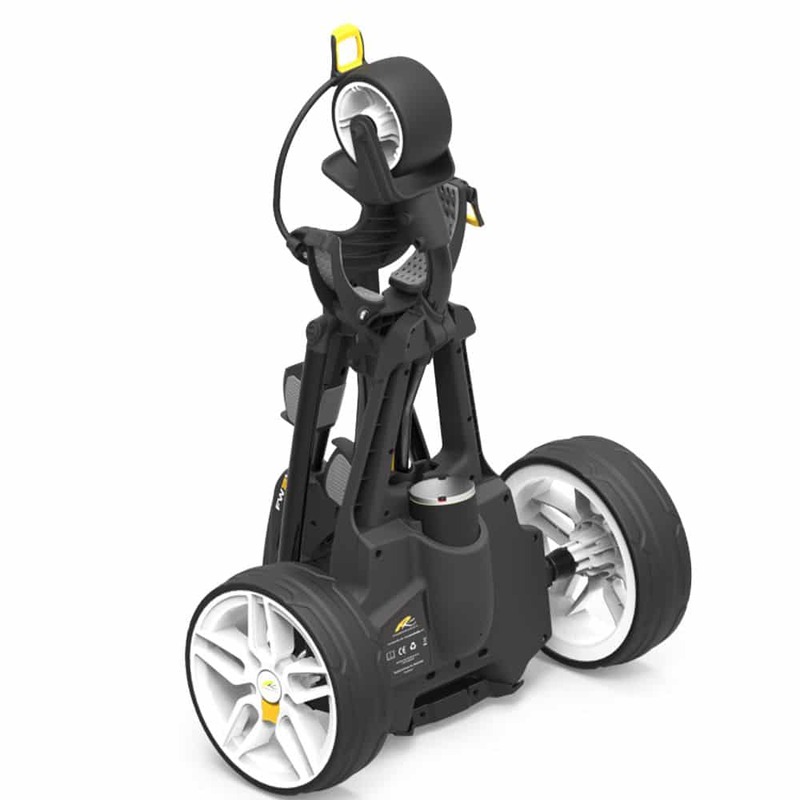 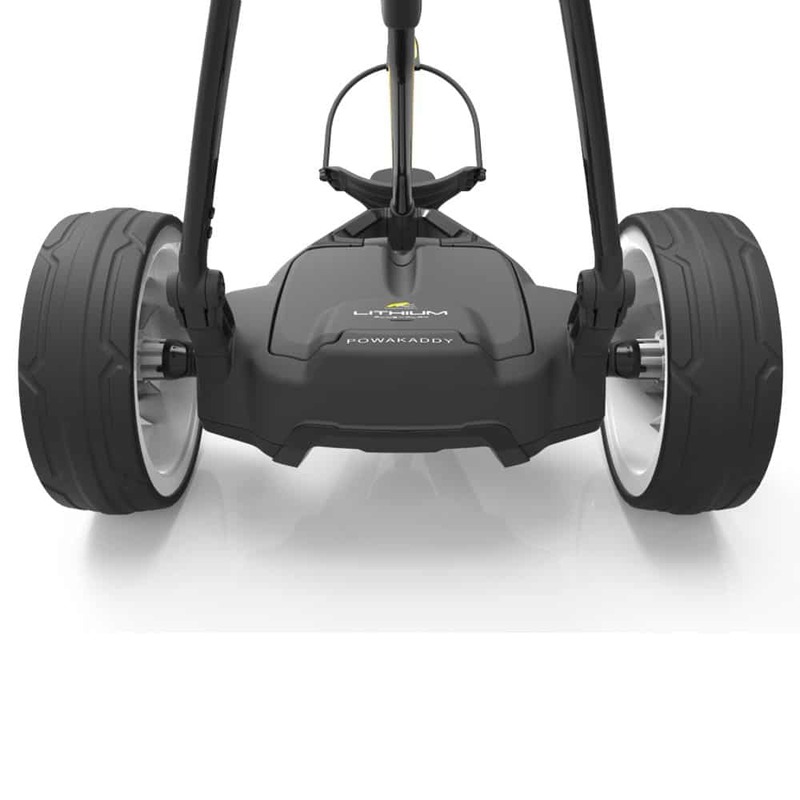 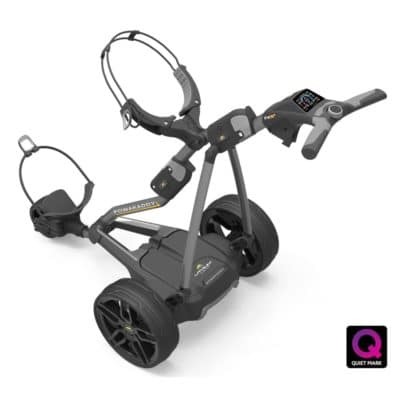 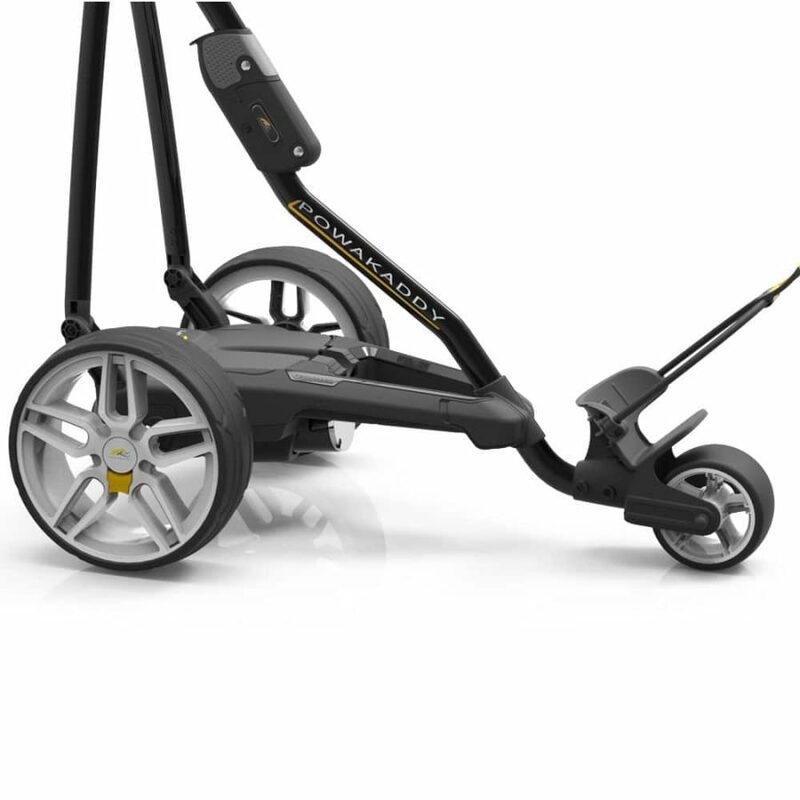 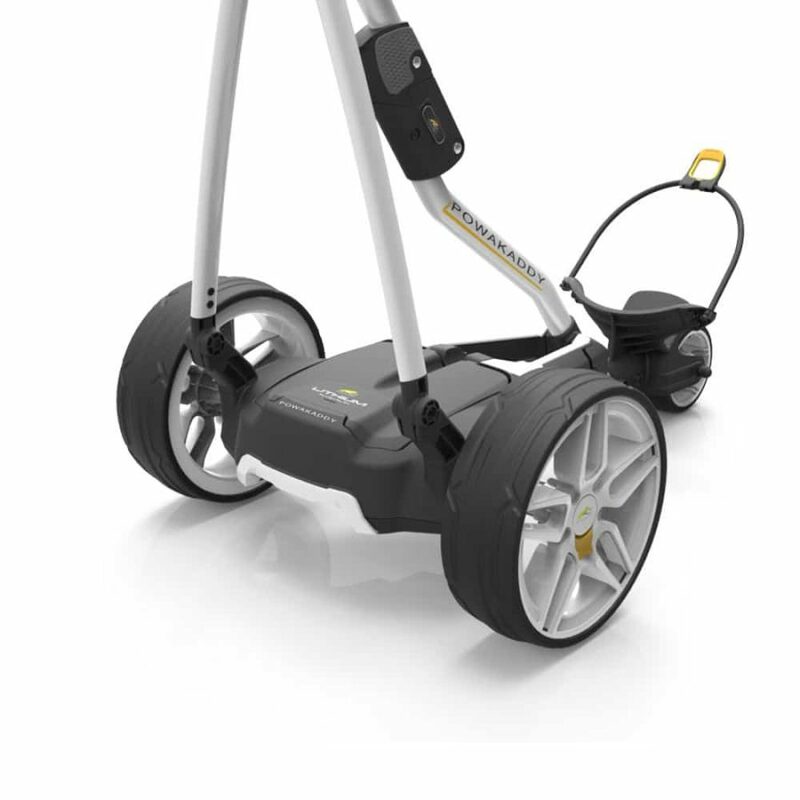 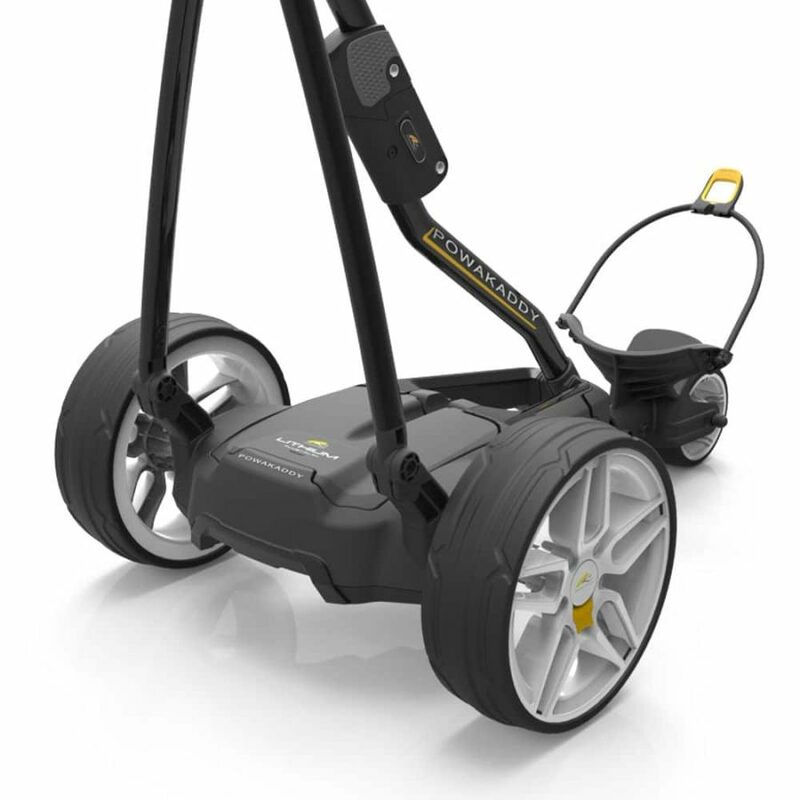 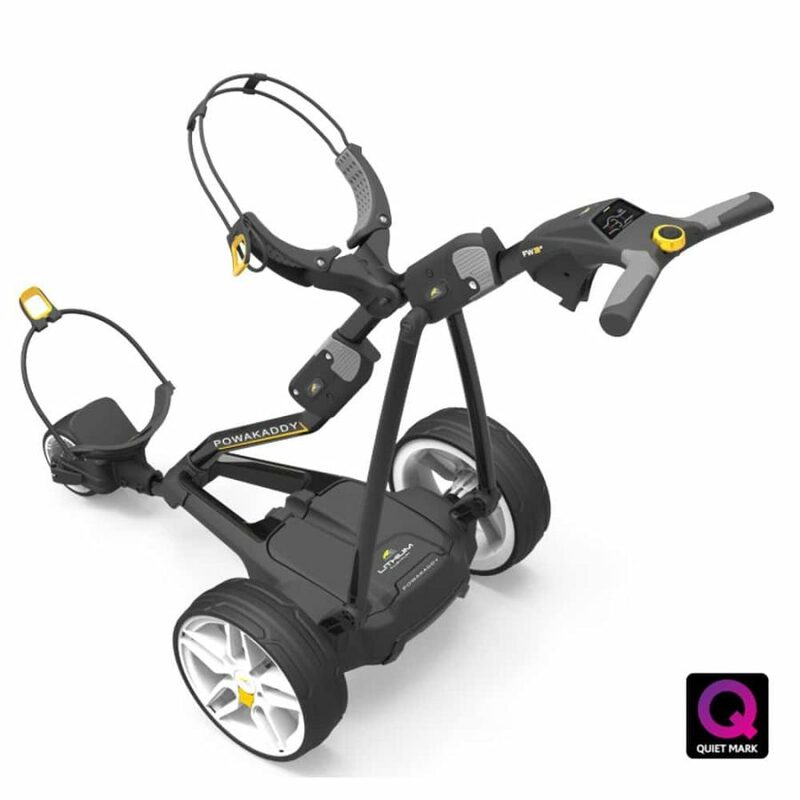 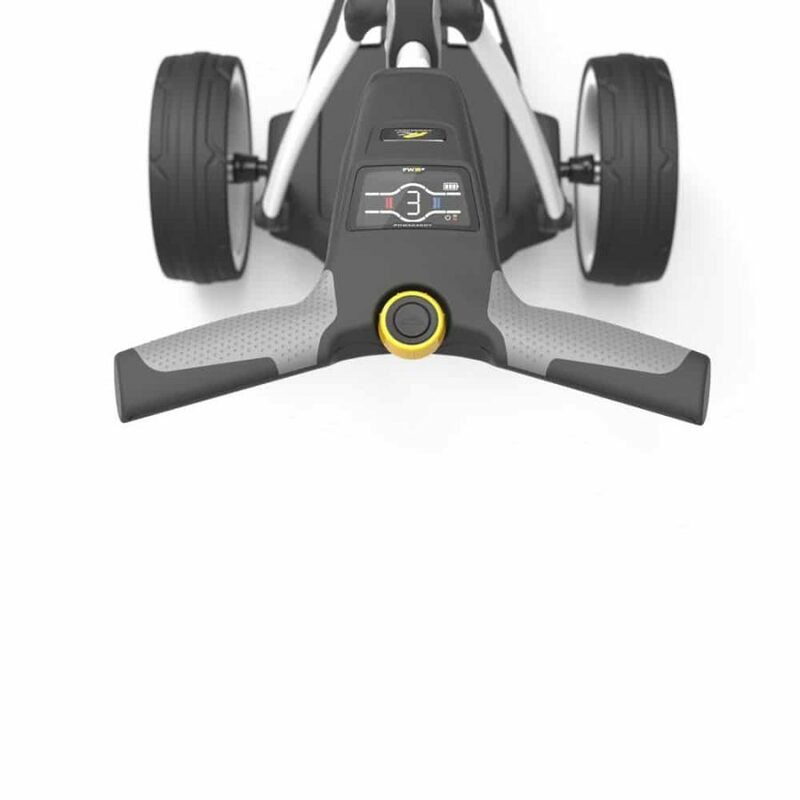 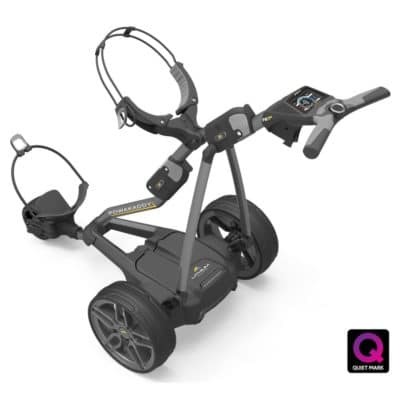 A quiet motor and choice of batteries make this one of the best electric carts on the market.